Ex-Military Careers is one of the foremost online dedicated Ex-Military Personnel Jobs Board. A site that helps to ensure the smooth transition post Armed Forces to Civvy Street in establishing a new Career. We businesses a platform to engage with an incredibly sought after skill set. 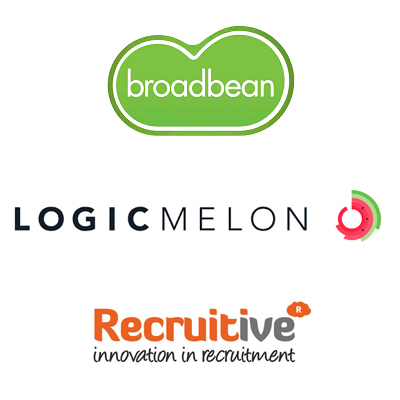 Some of what we do include managing job vacancies under customer marketing campaigns. We provide featured listings & corporate banner space on our website & access to our extensive database and social media platforms. Our Service has become invaluable to prospective employers who are looking to connect with highly skilled ex-servicemen who make for a respected and reliable workforce in any industry. 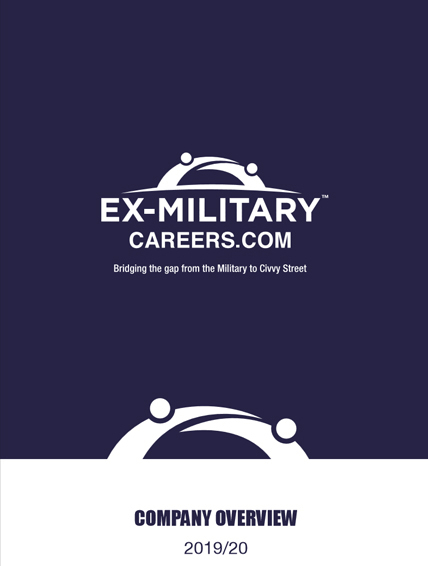 Ex-MilitaryCareers.com is the oldest job board within the military recruitment & advertising space. Highly regarded as the top ex-military career platform for candidates seeking employment since leaving or transitioning from the military. We serve to help employers find top ex-military candidates. 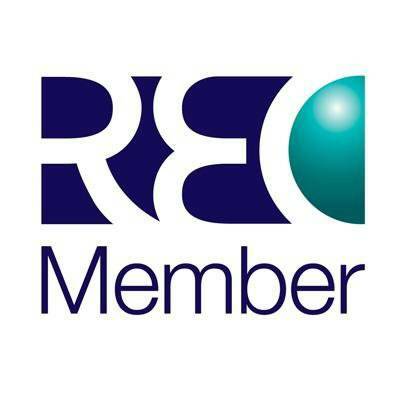 Ex-Military Careers is a corporate member of the Recruitment & Employment Confederation (REC) and adheres to their Code of Professional Practice.